Two green-skinned children are discovered who claim to have come from within the earth. The local legend states that the boy died, and the girl married but had no children. Is the legend true? OCD sufferers often perpetuate their rituals believing that if they fail to do so their families will suffer. But what if they are correct – that their rituals are necessary to maintain life’s balance? And what if it was discovered that many OCD sufferers are descendants of the green children... 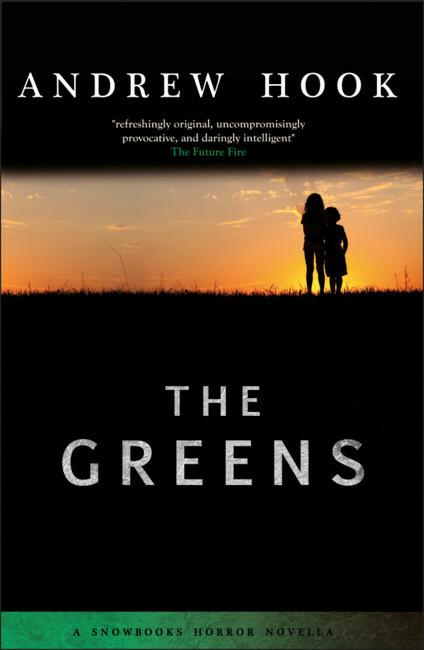 The Greens is a modern fantasy/horror novella which merges the 12th Century Suffolk legend of the green children and sufferers of obsessive compulsive disorder.